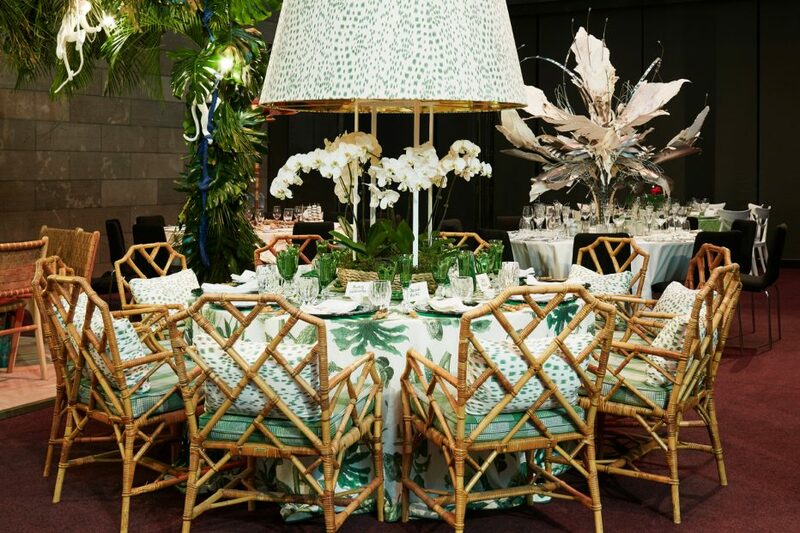 Best of the Best is an exhibition of high glamour and inspirational style, taking the concept of table art to a new dimension. 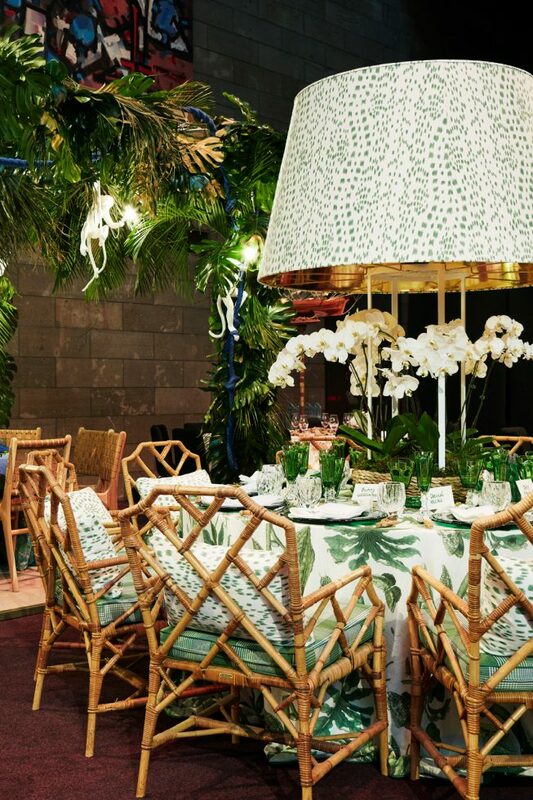 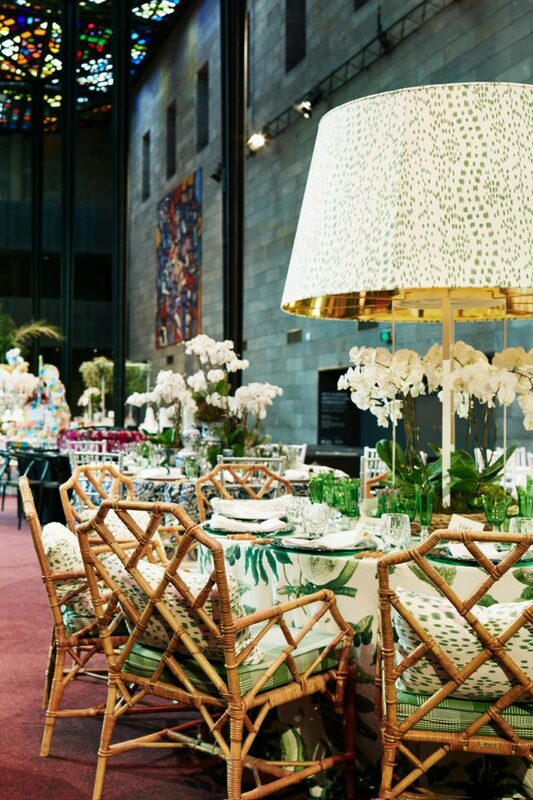 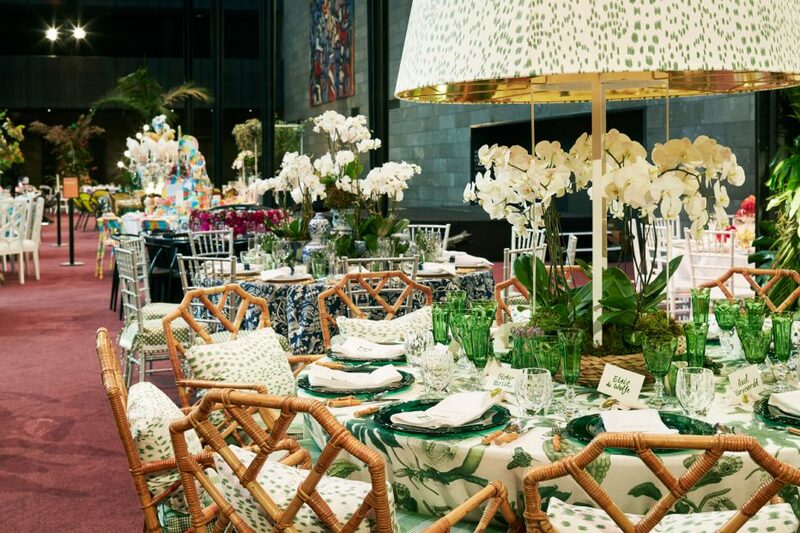 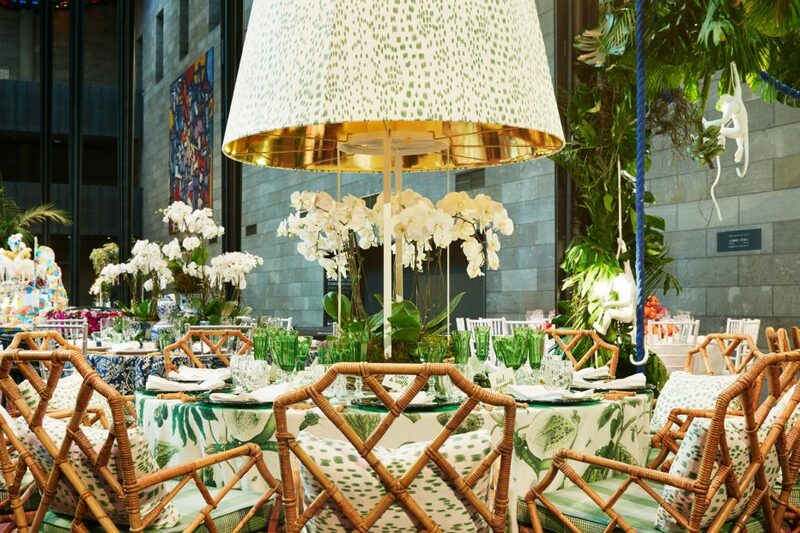 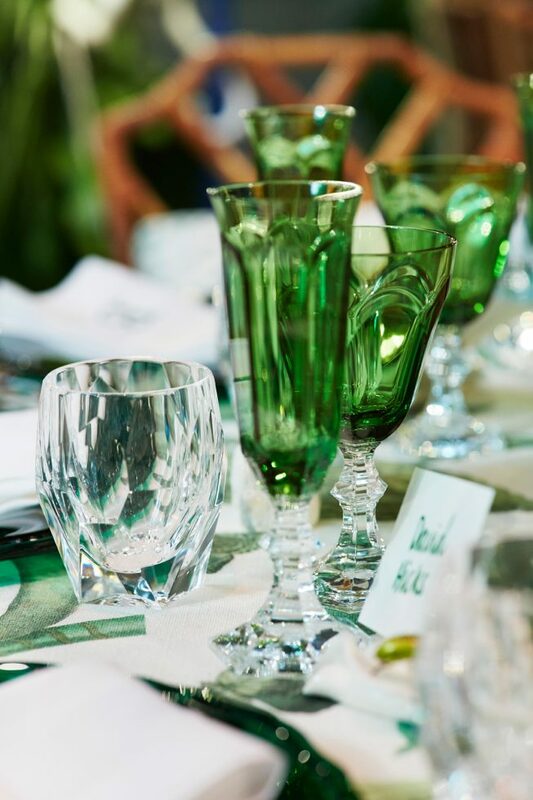 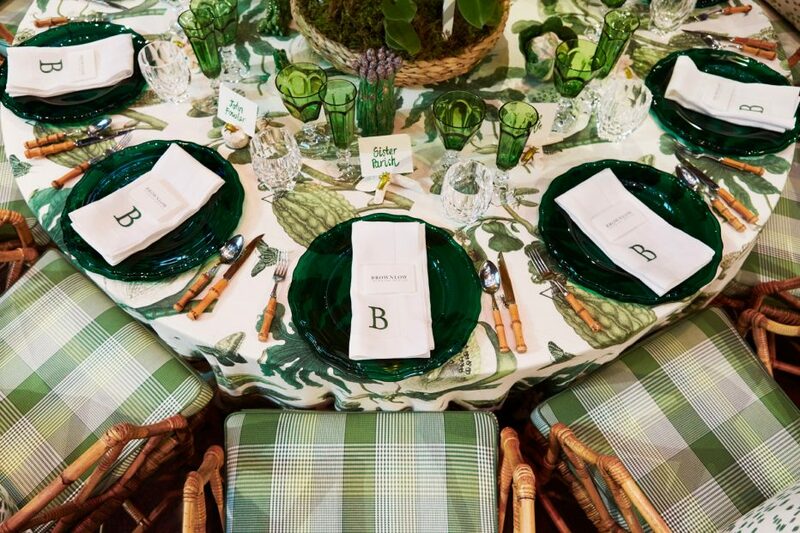 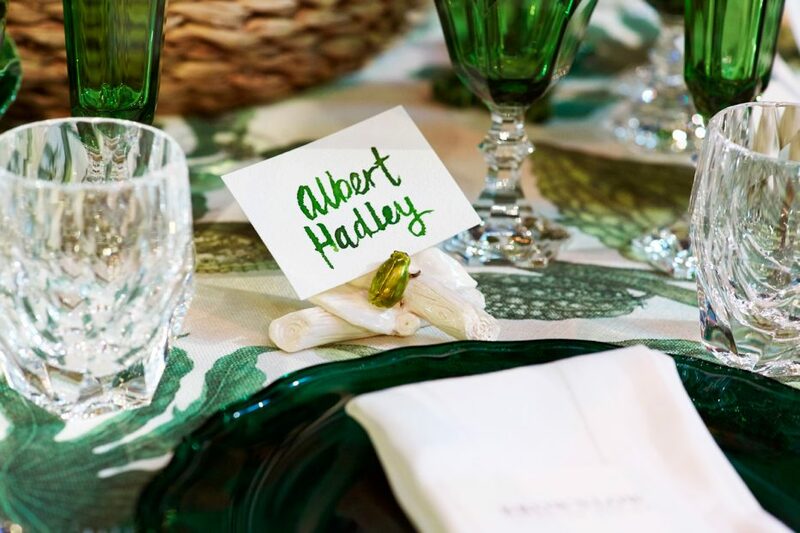 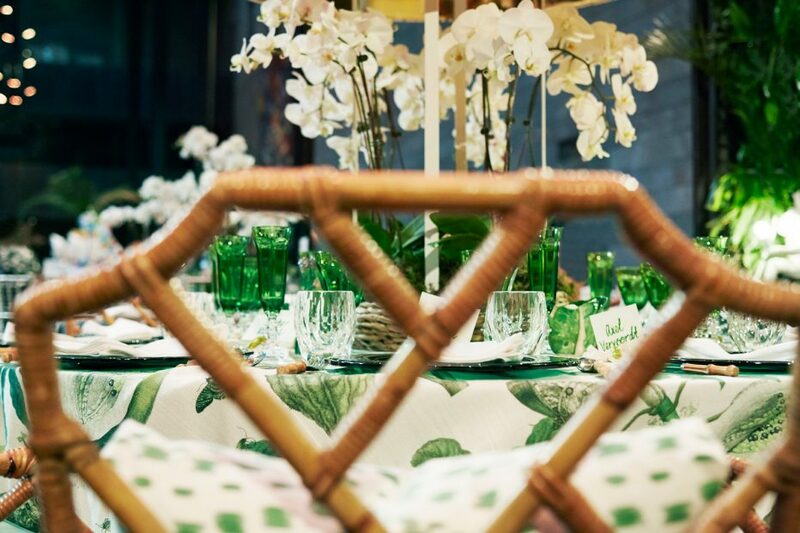 From the whimsical to the avante-garde, the tables will be conceived and created by some of Australia’s leading artists, decorators, galleries, interior designers, stylists, couturiers and florists, limited only by their imaginations. 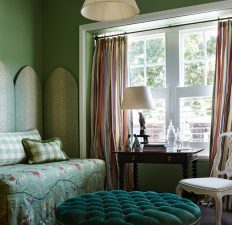 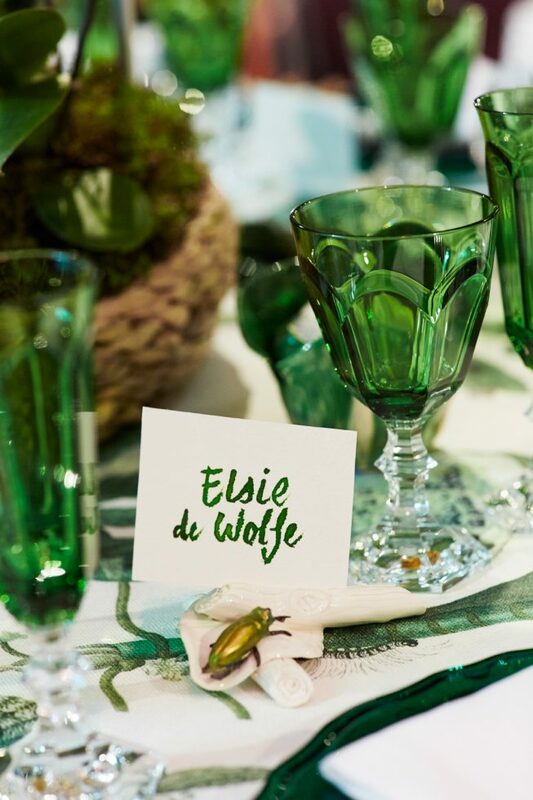 Our inspiration draws from the illustrious career and impeccable taste of style doyenne, Elsie de Wolf— internationally famous as an interior decorator, socialite, hostess, and particularly known for the fine appointments of her table during the early 20th Century! 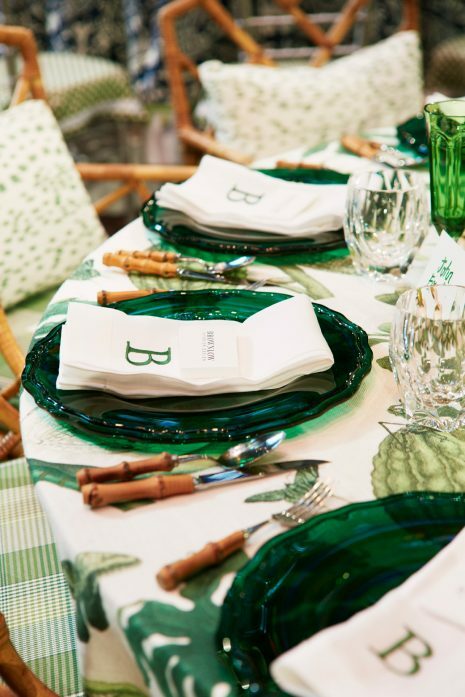 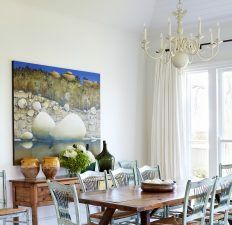 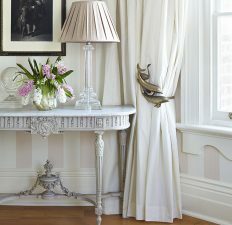 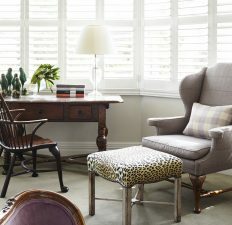 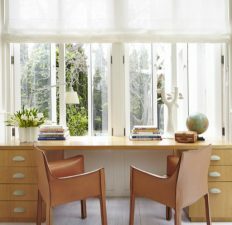 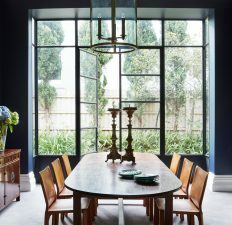 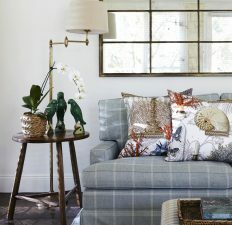 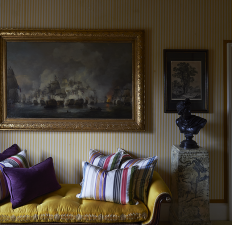 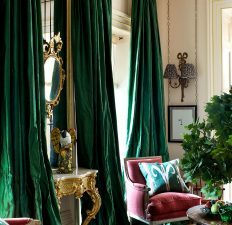 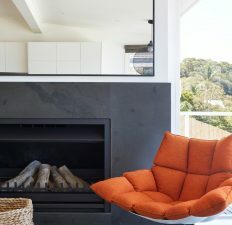 Brownlow Interior Design interpret a brief as if directed by a modern day Elsie de Wolfe. 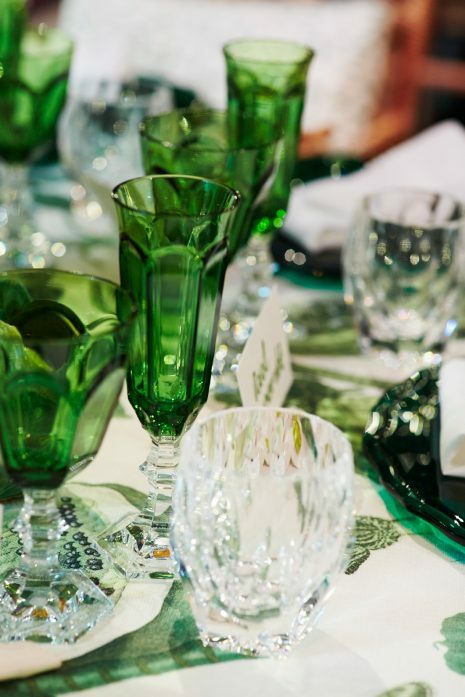 We wish to make special mention of our collaborators for their generosity and support to help make this exhibition possible: Beau Johnstone for the Faux Bois place card stands, The Domestic Textile Corporation for Gaston y Daniela textiles, Elliott Clarke for Brunschwig & Fils fabric, Zepel Fabrics, Keep It Personal for the monogrammed napkins and Cromwell Australia for creating a truly upscale lamp. 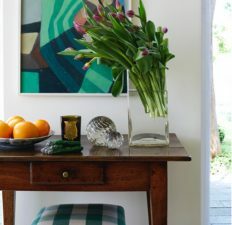 We hope you enjoy our table. 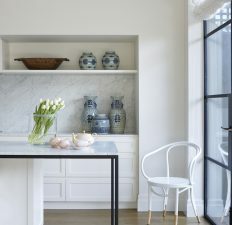 Special thanks to Katrina Dowd, Elle Payne, Eliza Snowsill and Jenny Lempriere.